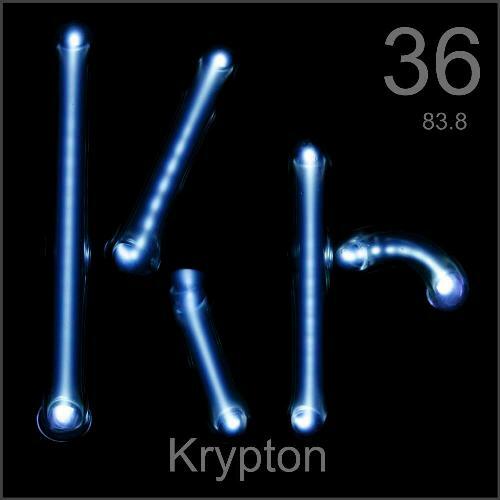 The atomic weight of krypton is around 83.80. In the periodic table, it is placed in the period of 4. Let’s talk about the boiling point of Krypton. It is -153.4ºC. The melting point is around -157.2ºC. Each liter krypton has the density around 3.64 grams. Krypton has five stable isotopes. Actually this element has a total 31 isotopes. The other 26 isotopes are radioactive. 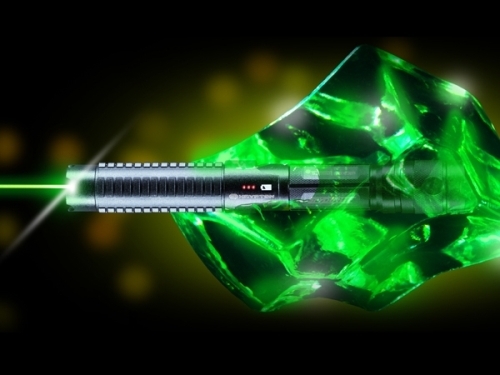 81Kr is the half of the radioactive krypton. You have to be careful because it can stay radioactive for around 250,000 years. The North Pole has 30 percent higher concentration of Krypton if you compare it with the South Pole. It is due to the fact that northern hemisphere is the home of most nuclear reactors in the world. Therefore, the concentration of krypton which contains radioactive element is higher. Do you know the way to produce krypton? It is made from the radioactive decay of uranium and thorium. It can be found on the crust of earth. Are you curious to find out the characteristics of krypton? It has sharp spectral lines. The most prominent examples of krypton come in the colors of yellow and green lines. 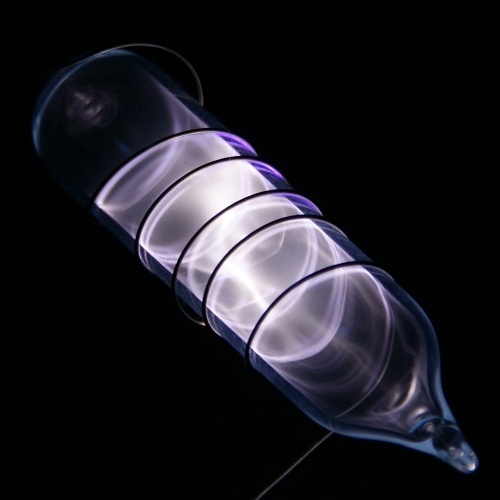 Krypton is very beneficial to create the nuclear reactor, but this element also gives human being other benefits. The high speed photography uses the krypton based bulb. Moreover, you can also see it in the movie projector and slide projector. Fluorescent light is interesting because it presents the luminous effect. 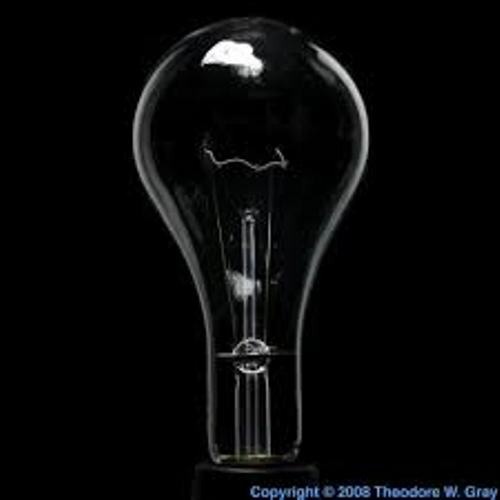 You can find that krypton is used in the advertising sign lamps, incandescent light bulbs and other types of lamps. Read helium facts to know more about element on earth. When people want to make material which can glow in the dark, they will combine phosphorus with krypton. 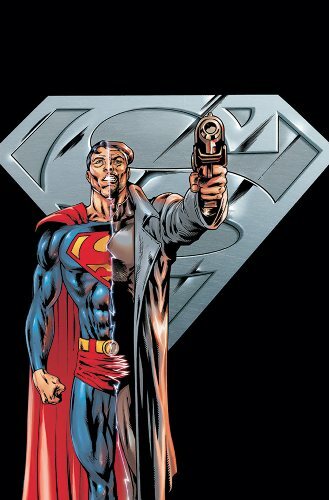 When scientists want to study the flow of human blood, they will use Krypton 85 to learn it. Are you satisfied with facts about Krypton?